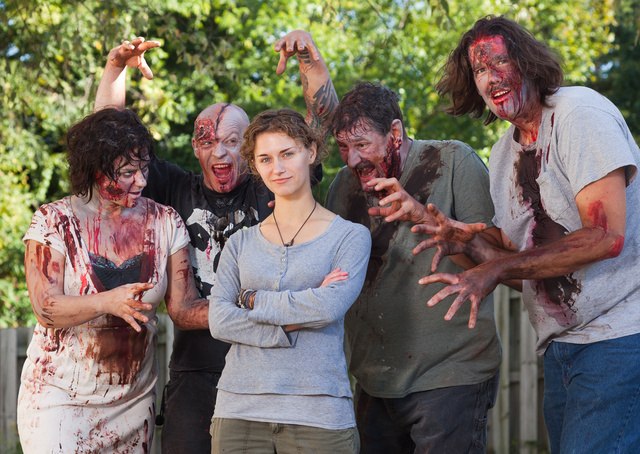 Tirzah and her pet zombies. This entry was posted in dangerous, interesting people, pet, prey and tagged friends, make-up, zombie. Bookmark the permalink. They look too cheerful and cogent to be real zombies.